Move over human cheerleaders !! 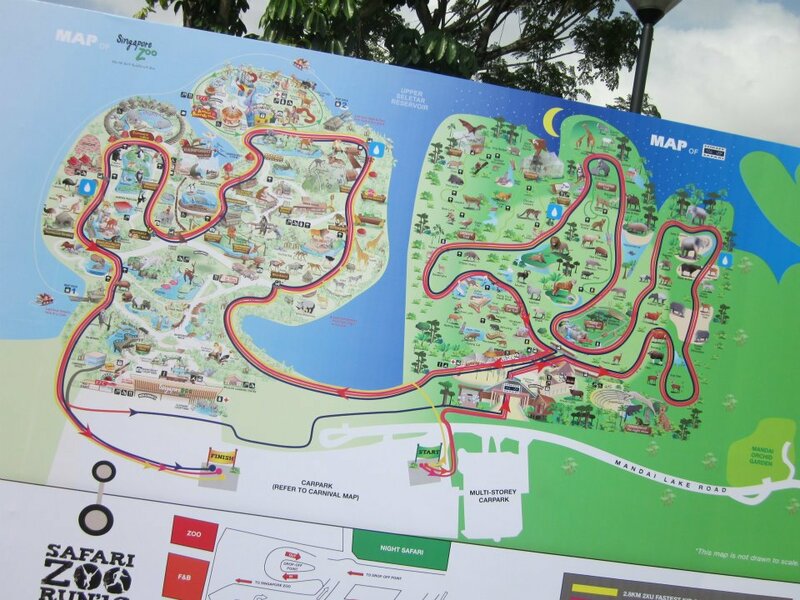 Have you run to the cheers of trumpeting elephants and sinister laughing hyenas and lions who track your every move. 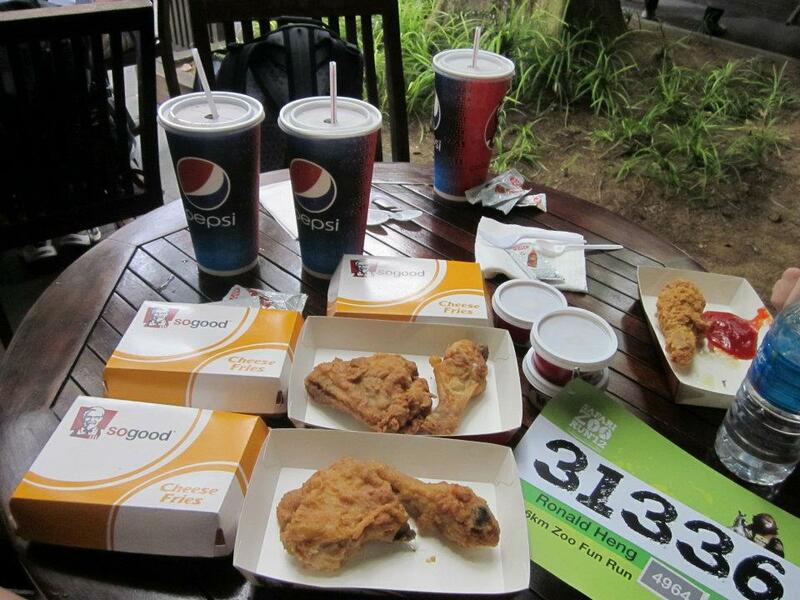 Don't start sweating. These are zoo animals and you are under no threat. 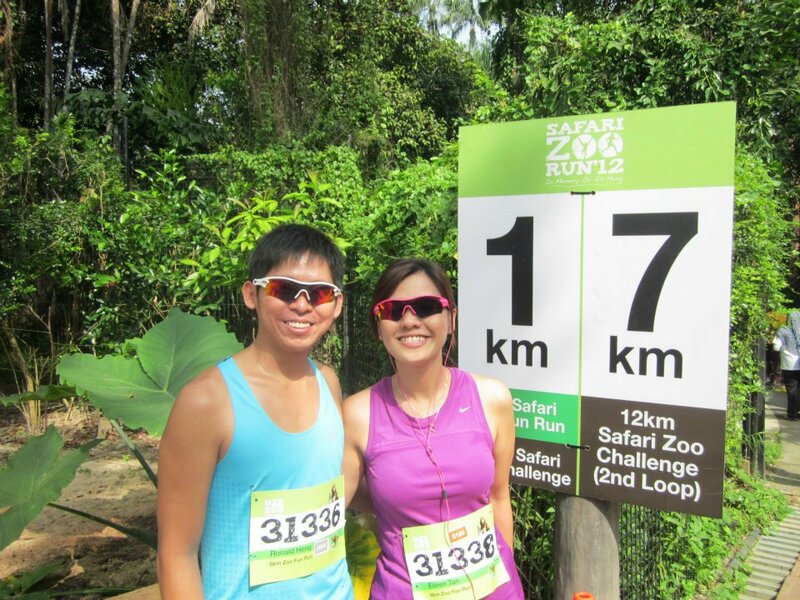 For runners used to city runs and even those adventurous souls who dare jungle runs in Lewa or Big Five, the Safari Zoo run in Singapore is a unique experience. 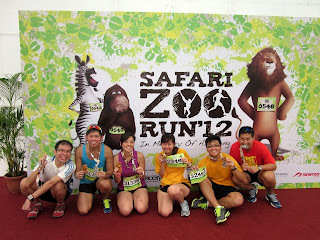 Zoo Safari Run event is an unique and memorable experience for everybody, not just runners like you and me. 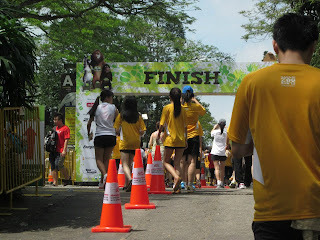 The meaning behind of this run is to educate all of us the importance of endangered animals in the world. Endangered species must be protected and saved so that our future generations can experience their presences and values. 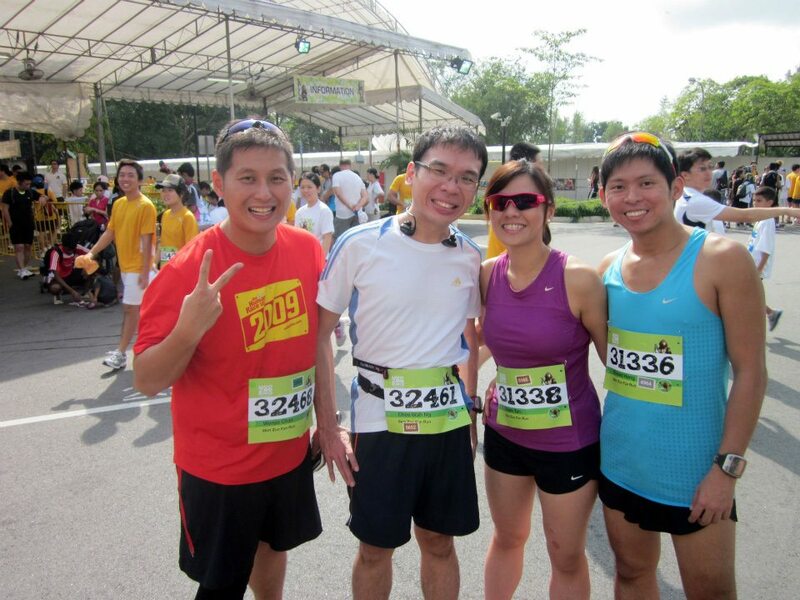 The running event today covers a 12 km competitive and a 6 km non-competitive races. Today I did a 6 km fun run with my fiancee (Eileen), 2 Freedom Freaks runners / good buddies (Zhihua, Wenjie and Eileen) and also my another good buddy (Zhiwei) and his girlfriend. 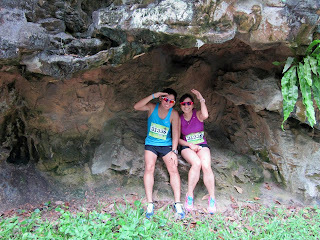 Although our run was just a short 6 km run, the terrains were not that easy for us to run as there were many up-slopes along the running route. The weather was great and hot. 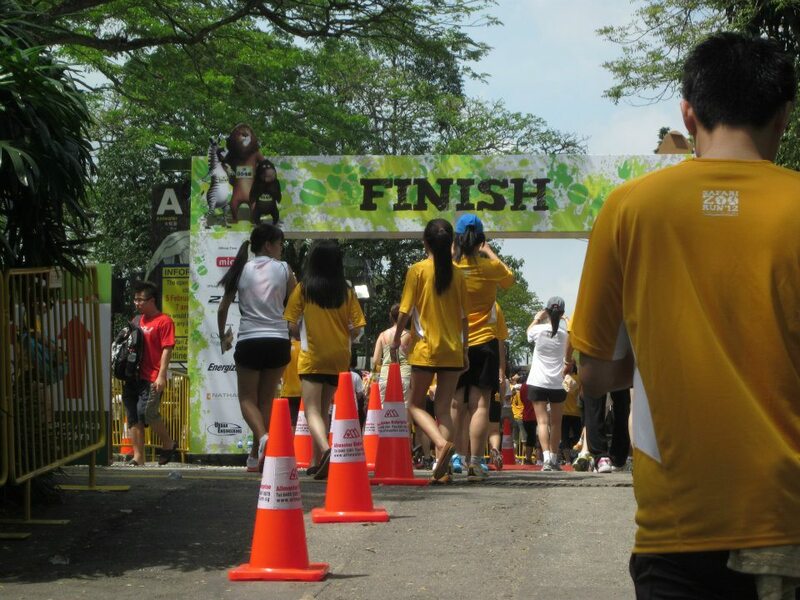 The hydration stations were provided for all runners in every 2 km along the race route. All of us had a great fun run around the zoo. We enjoyed our cam-whoring sessions by taking photographs on ourselves with animals such as Elephants, Deers, Flamingos and many more. 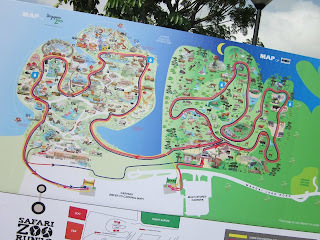 Sadly, we did not manage to visit all endangered animals in the zoo today. 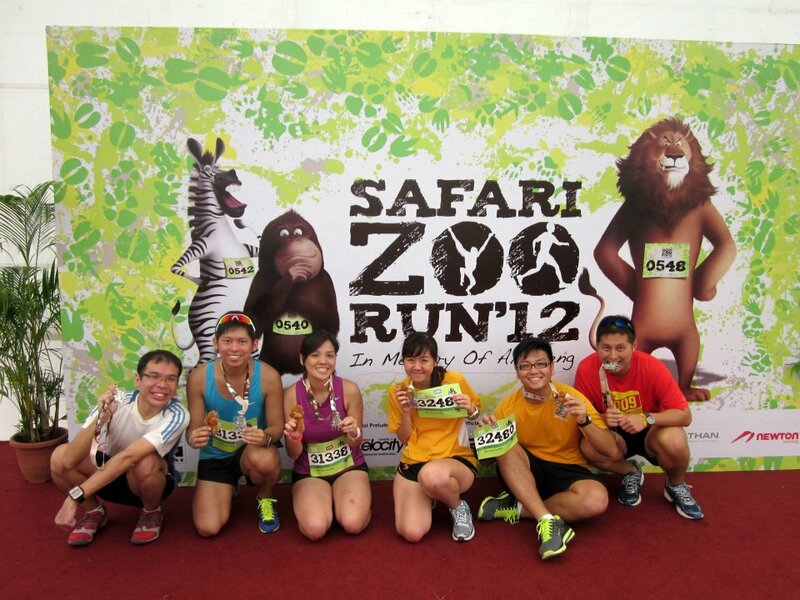 Hopefully, next year we will be back again for Zoo Safari Run 2013. 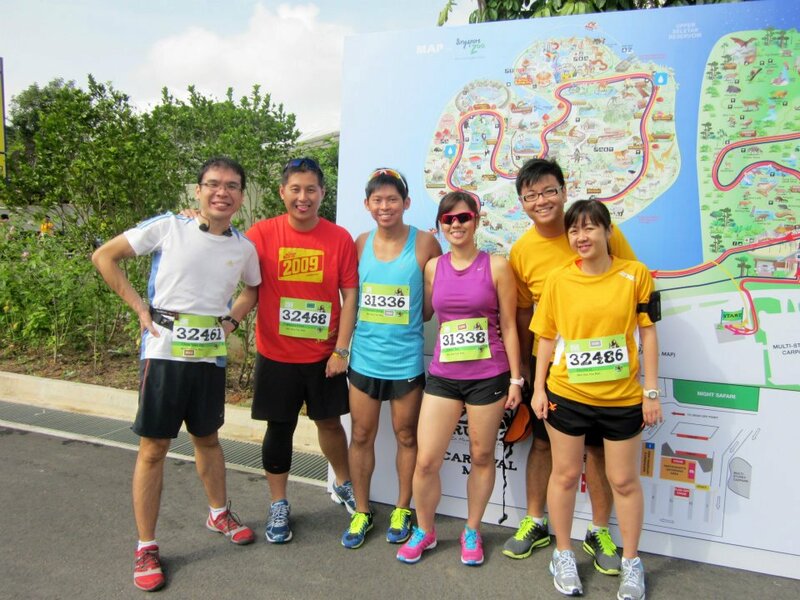 *Part of the run proceeds go to care for the endangered species in the Night Safari and Singapore Zoo. This run review was done by Ronald Heng.